The Russian Investigation Committee has launched a criminal case against Anatoliy Hrytsenko, who was Ukraine’s defense minister in 2005-2007. As the spokesperson for the committee Svetlana Petrenko told reporters today, the case was started because he was publicly calling to stage terror acts in Russian cities. 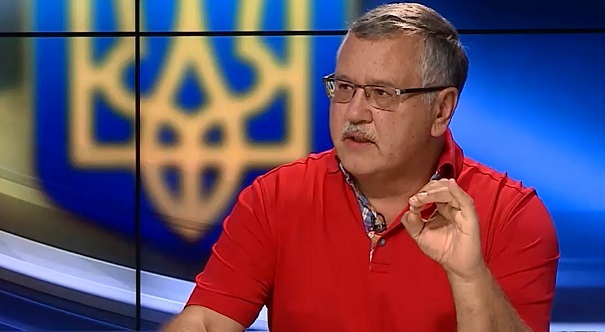 On July 2, Hrytsenko on air of a Ukrainian TV channel called for car bomb attacks in Moscow and Taganrog. Russian investigators have found calls for terror activities in his words. Under the Russian law, foreigners who do not live in Russia and committed a crime outside of the country aimed against Russia’s interests are liable to criminal prosecution. “In this connection, … a criminal case was launched against Anatoly Hrytsenko with the signs of calling for terror activities,” Petrenko said. As EADaily reported earlier, in July, Hrytsenko called for terror attacks in Russia. He proposed exploding cars in Taganrog and Moscow as a response to every car bomb attack in Kiev.